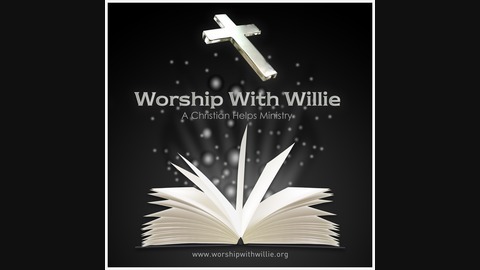 Worship With Willie A Christian Helps Ministry. Our desire is to encourage the discouraged, heal the hurting and to uplift the broken hearted. We are not a church but we want to strengthen your walk with God so that you grow closer to Him. In doing so, we hope that your love for Him leads you to a local church where you can serve. We believe that the door to salvation is always open and so are the doors to our ministry. Our mission is to be fully devoted to Jesus by opening our arms to those in search of the truth. We show God’s love and concern for our fellow man by speaking the truth. Through words of charity and opening our hearts to listen and love. Our desire is to see God's people walk with Him daily and sustain a testimony for righteouness as they trust Him. We are an independant ministry of the High Street Baptist Church of Columbus, Ohio under the leadership of Senior Pastor Charles E. Mainous III. 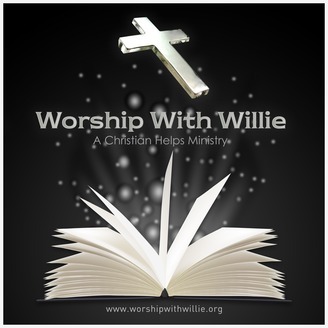 Additionally, we are a by faith ministry that operates on gifts and donations. If you feel led to give a gift or donation, please put those resources into your local church for the furtherance of the gospel in your area. However if you or your organization feel compelled to give please visit our website and donate.